Sedona Eye » Problems Leaving Comments on Site? Home » Featured » Problems Leaving Comments on Site? Problems Leaving Comments on Site? 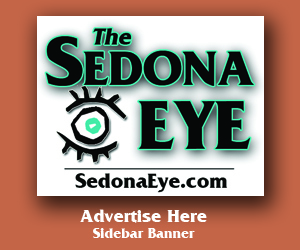 The SedonaEye.com has been notified that its Sedona Eye website is experiencing a “Time Out” notice when readers try to submit comments to articles. 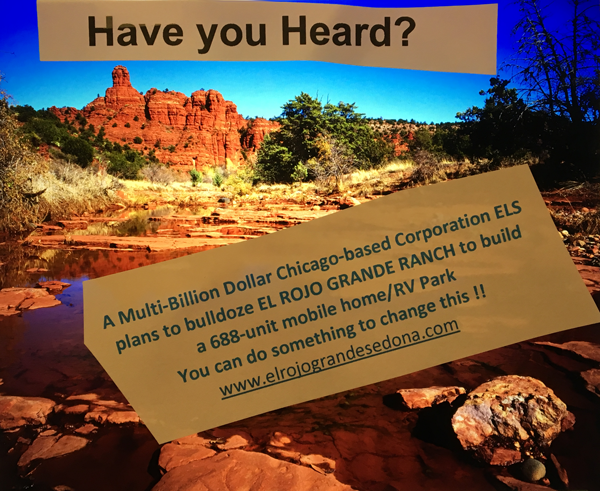 Until this issue is resolved, send your comments or articles directly to Editor@SedonaEye.com. 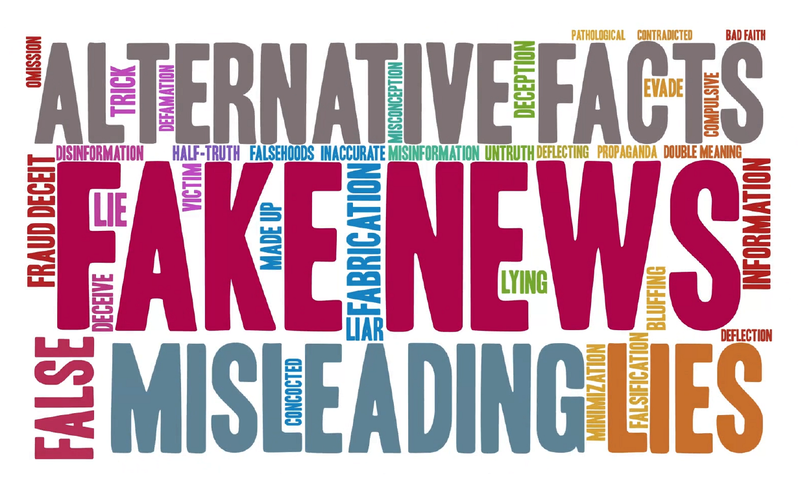 Include the name of the article to post the comment. Thank you and happy reading and subscribing!